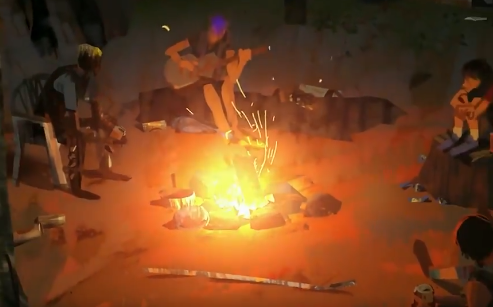 Life is Strange Episode 3 is set to launch this Mya 9th. As you might expect, fans are wondering what the episode will contain. Well, a teaser was released that confirms the return with Cassidy. #LifeisStrange2 Episode 3 will be available on May 9. Episode 2 is now available to purchase separately. Episodes 3, 4 & 5 will also be available to purchase individually on their release dates. The trailer is short and shows Cassy with Finn meeting up with Sean and Daniel once again in the forest. This could be the beginning of the episode, with the brothers traveling with Finn and Cassidy. Both are shown to be free-spirited individuals seeking work in California. The end of episode 2 shows Sean and Daniel heading out of Beaver Creek to what is hinted to be California considering the short teaser does highlight Cassidy speaking. Life is Strange Episode 3 launches on May 9th. Check out the release of episode 4 and 5 here.